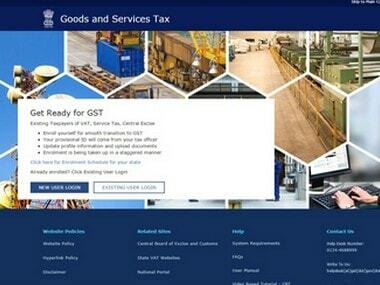 New Delhi: Ecommerce operators and TDS deductors will be able to register with GST Network beginning 25 June, when the portal re-opens for fresh registration. The GSTN portal will now start accepting fresh registrations from 25 June. Registration with the GSTN is necessary for doing business in the GST regime as businesses will have to upload monthly supply data as well as file return forms on this portal. "People should not panic. If you are left out, you will get another opportunity because the law says anybody who is registered under taxes which are subsumed under GST if they have a valid PAN then they will be given a valid registration," GSTN Chairman Navin Kumar said. The portal will also be opened for enrolment of GST practitioners on 25 June. The GSTN portal was open from 8 November till 30 April and then again for 15 days in June for enrolment of existing taxpayers. 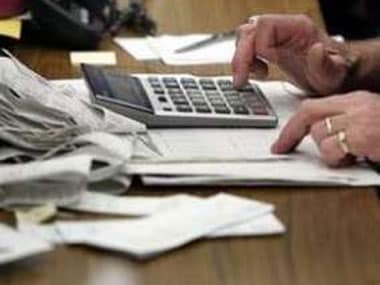 It will now be open againfrom June 25thfor a period of 3 months for existing taxpayers registered under Central Excise/Service Tax/VAT etc, the statement said.